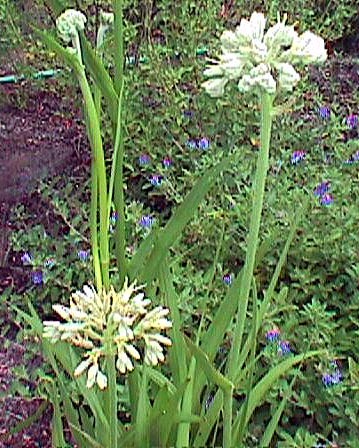 The red sap of the roots and rhizomes accounts for the common name of Redroot. It is grasslike when not in bloom. Sandhill cranes adore the seeds. Native to Florida, common to pine flatwoods, savannas, and wet ditches throughout Florida and much of the eastern coastal plain. Soil/Moisture: Likes very acidic, sandy soil that is moist. Tolerates flooding and wet feet. Propagation: By seeds or root division. 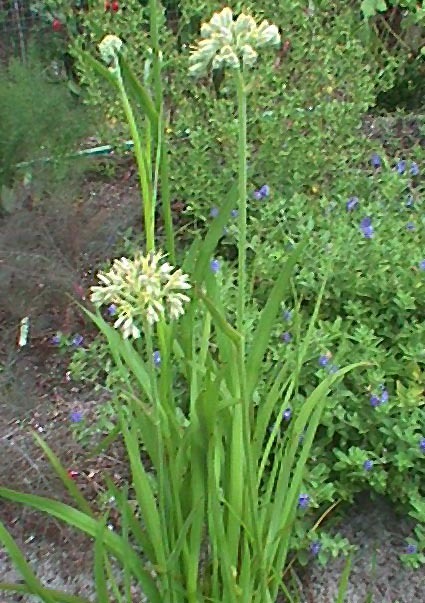 Grow with Barbara's buttons, grass pink, pickerelweed, or broomsedge in a native bog garden. Also looks good with Porterweed, but porterweed will not tolerate as much moisture as Redroot will. Attracts bumble bees and other nectar eating insects.